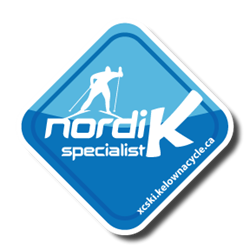 Telemark Platinum Sponsor Fresh Air Experience has a major fundraising initiative for Strong Kids on Sunday. Please consider participating. Get ready to Ride! Online registration for the YMCA’s 12th Annual Cycle for Strong Kids is open! Fresh Air is a proud sponsor of Cycle for Strong Kids, and we want you to support our team. Together, we can provide hundreds of low-income children and families with an equal opportunity to be healthy at the Y. Every dollar raised stays local and provides YMCA membership, child care, swimming lessons and so much more to those who need it most. Together on Sunday May 27th, let’s RIDE! “In a nut shell, open, south facing land is largely snow free. Our trails, where packed, are 98% covered in snow. Some spots to the effect of +3’ of it. Tracks are without question the ONLY way to get around the property right now. Anything wheeled simply won’t cut it. 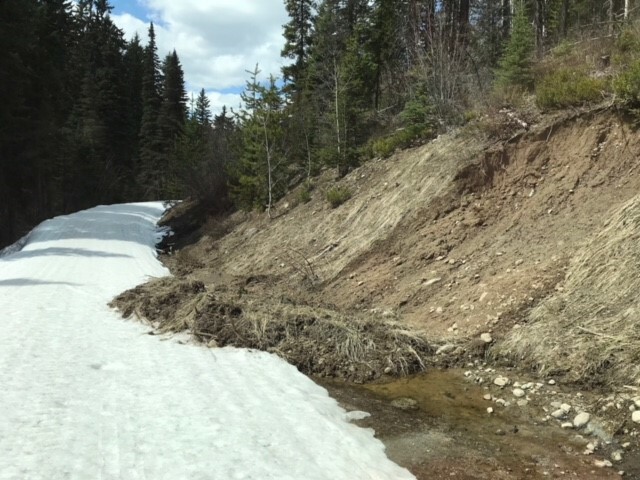 If you go out, be VERY mindful of where water runs beneath the snow, as it has created cavities that will eat the machine without you knowing what has happened. I had to turn around in a few locations today as conditions in watery spots were simply impassible or just not worth the risk. More specifically, Coach Development grants awarded to clubs are calculated on the basis of the number of junior athletes in the club meeting International Points Benchmarks for their age (distance or sprint), excluding full time National Development Center athletes, on the final regular Canadian Points List. This past season, Cole Turner exceeded the International Points Benchmark and thus qualified Telemark for the AltaGas Coach Development Grant. Outstanding!